The scenic Panorama Route in Mpumalanga is acknowledged for its cultural heritage and its beautiful landscapes, offering a wide variety of attractions and historical sites to explore, including Blyde River Canyon, God's Window and Bourke's Luck Potholes. 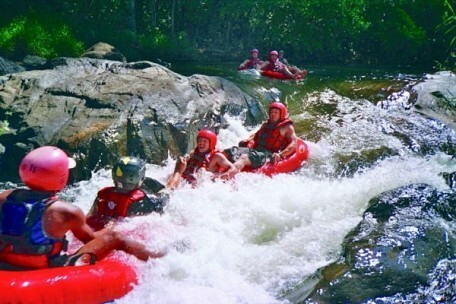 The scenic Panorama Route in Mpumalanga is acknowledged for its cultural heritage and its beautiful landscapes, offering a wide variety of attractions and historical sites to explore. 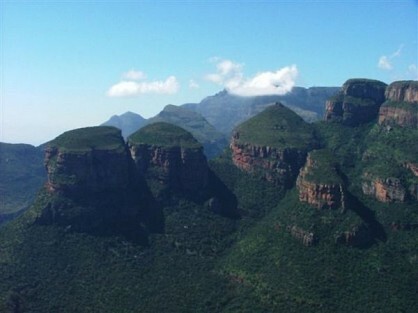 The Panorama Route contains some of the most spectacular tourist attractions in South Africa, including The Blyde River Canyon Nature Sanctuary. 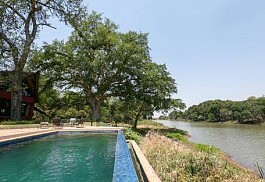 The reserve offers a magnificent variety of wildlife as well as incredible views. The Blyde River Canyon is the third largest in the world at 25km long and about 750m deep. 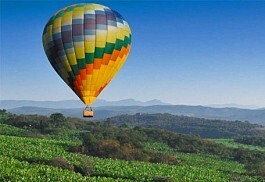 This is one of South Africa's most scenic wonders and is well-known and can be beautifully photographed. The name, Panorama Route, naturally comes from the description of the views from the top of the escarpment from this location in the northern Drakensberg Mountain range. The drop at the plateau looks down about 300m onto the lowveld. This view is most appreciated in the dry, clear winter months and can otherwise be obstructed by clouds in the summer. There is a wide range of sights in this area of the country. The Blyde River Canyon is a natural spectacle offering views of peaks and valleys for 25km. The highest point of the canyon, Mariepskop, is just under 2km above sea level. The Panorama Route officially starts at the town of Graskop and includes God's Window, the Pinnacle and Bourke's Luck Potholes. God's Window is a vantage point where sheer cliffs drop down 700m into the Lowveld. The waters of the Blyde River are home to fish species like the small-mouth bass and rainbow trout, while the vegetated slopes provide shelter and perches for the beautiful purple-crested turaco, the African fish eagle, golden-tailed woodpecker and white-faced owl. Bourke's Luck Potholes, large, cylindrical holes carved out of the Treur River rocks are so named after Tom Bourke who was convinced there was gold to be found in them. He was, however, never quite so lucky. Cybele Forest Lodge and Health Spa offers the ideal hideaway for a romantic honeymoon or guests looking for a quiet safari getaway. 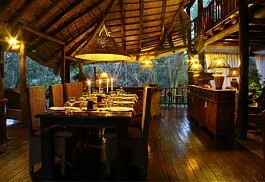 The area is magnificent and the lodge is situated on three hundred acres of prime African bushveld. 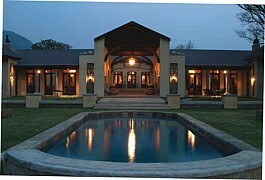 The exclusive Highgrove House and has received numerous awards as the best small hotel in South Africa. The location is spectacular nestled in the mountains of Mpumalanga off the R40 Route between White River and Hazyview, a malaria free area. 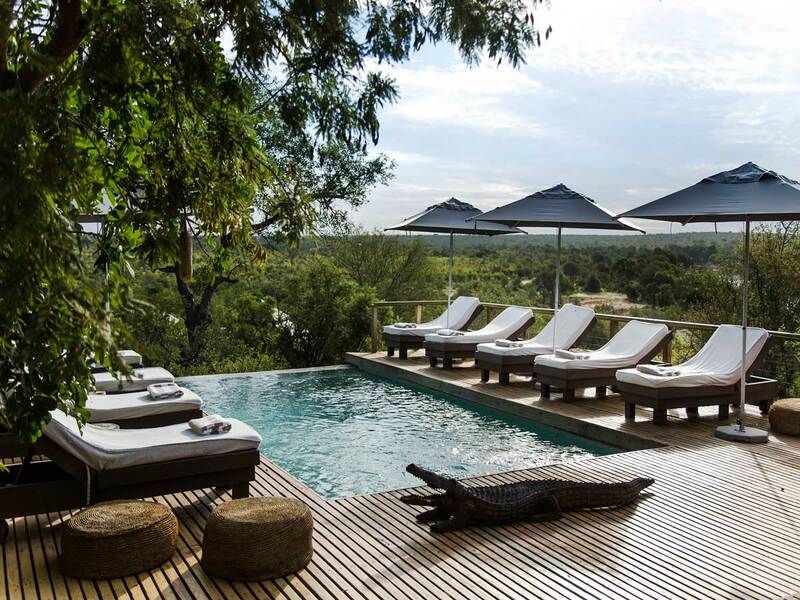 Hippo Hollow Country Estate offers a magnificent setting on the banks of the Sabi River in Hazyview on the doorstep of the Kruger National Park. 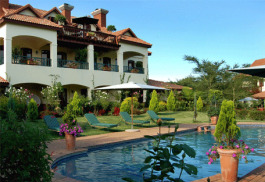 Guests can choose between beautiful self-catering chalets or luxury hotel rooms. Perry’s Bridge Hollow is a small luxurious Boutique Hotel offering colonial flair situated outside Hazyview at the colonial Perry’s Bridge Trading Post. 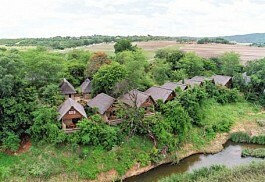 Guests have easy access to both the Kruger National Park and the scenic Panorama Route. 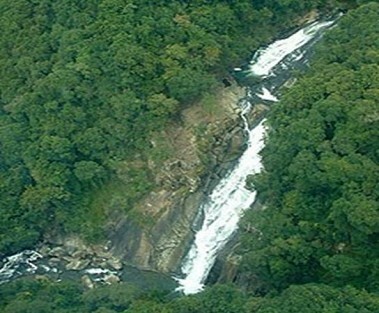 Dramatic mountains, waterfalls and perennial streams flow from trout dam to trout dam. Surrounded by open space, guests can relish the freedom of timelessness, exploration and peace. A place of retreat and absolute relaxation. 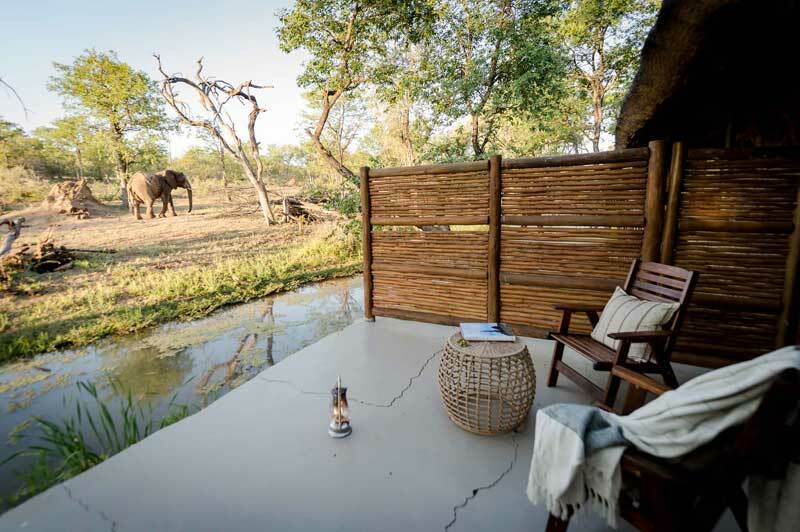 Maqueda Lodge is a luxury, boutique family-run game lodge situated in a nature reserve bordering the Kruger National Park. 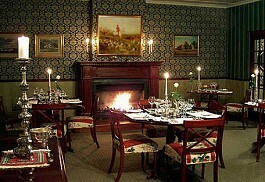 It is famous for its excellent cuisine and personal and friendly service. 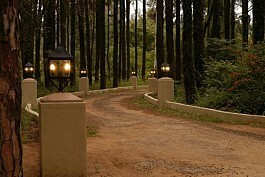 Oliver’s Lodge is privately owned and managed and guests are ensured of personalised service. The restaurant has been voted as one of South Africa’s top 100 restaurants and guests can enjoy luxurious accommodation and a blend of Austrian flair. 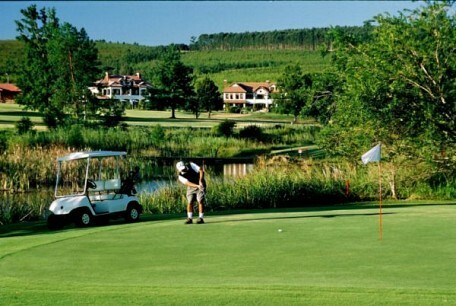 Walkersons Hotel & Spa is a luxurious 5-star country hotel offering a magnificent setting in the hills of the Mpumalanga Highveld, outside the beautiful town of Dullstroom. The hotel offers a haven for guests looking for a quiet and peaceful retreat. 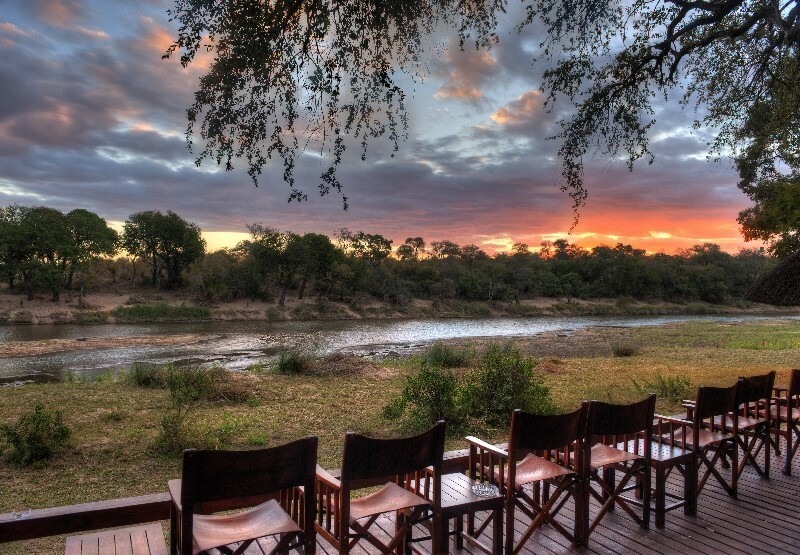 Otter's Den River Lodge offers a small island paradise in the Blyde River at the foot of the Drakensberg Escarpment, close to the Kruger National Park. 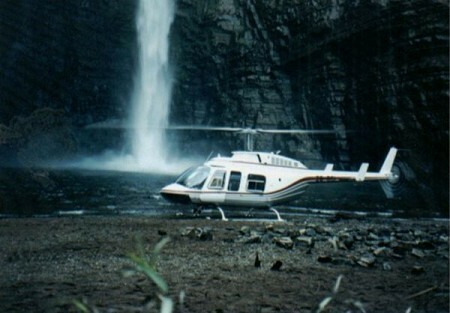 Guests are spoilt for choice as far as activities go and can choose between exciting safari activities. Guests at Jatinga Country Lodge can enjoy a colonial country experience offering a magnificent setting in over 30 hectares of lush gardens on the border of the small town of White River just a short drive away from the Kruger National Park. Nestled between the majestic Drakensberg Mountains and the sparkling clear waters of the Blyde River, Blyde River Canyon Lodge offers local and international travelers a unique bush experience with a high standard of furnishings, service and guest care. 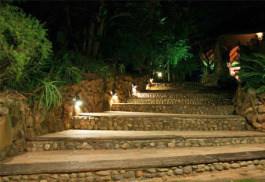 Serenity Lodge offers luxurious accommodation in a peaceful haven consisting of 1300 hectares of beautiful scenery, forested mountains and crystal clear waterfalls along the scenic Panorama Route in the Kruger surrounds in Mpumalanga. 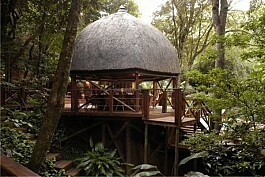 Tanamera Lodge offers 4-star luxury on the slopes of the Sabie River in the heart of the Lowveld forest. Accommodation is luxurious; complimented by spectacular views, offering the ideal location for guests wanting to explore the Panorama Route. 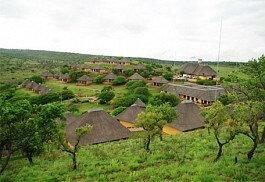 Hannah Game Lodge offers a traditional safari and wonderful wildlife experience. 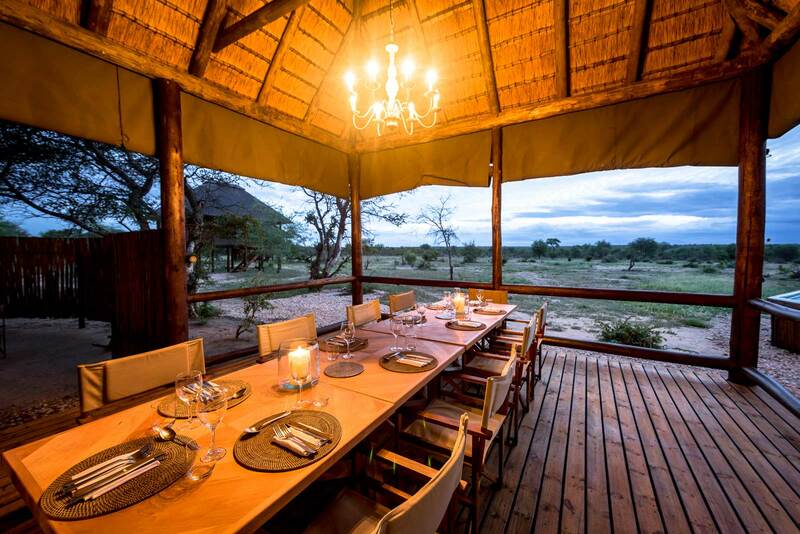 The Lodge is only 90 minutes drive away from the Kruger National Park and Eastgate Airport, Hoedspruit, is one hour away. The Blyde River Canyon Reserve is the highlight of the Panorama Route and extends along the Blyde River Canyon's winding path, offering magnificent views over steep edges dropping 800m into the riverbed. Blyde River Canyon Nature Reserve contains beautiful mountain scenery and views giving the area its name, 'Panorama Route'. Attractions on offer include God's Window and The 'Pinnacle' which is a single quartzite column rising out of the deep wooded canyon and the 'Three Rondavels' (also called 'Three Sisters') are three huge spirals of dolomite rock rising out of the far wall of the canyon. The Swadini Dam in the far distance marks the end of the reserve. Other attractions along the Panorama Route include the Echo Caves, which are a true geological treasure. 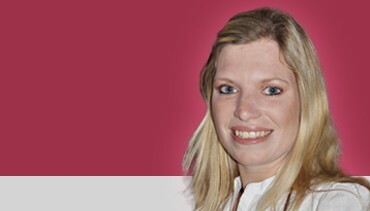 Long Tom Pass, Ohrigstad Dam Nature Reserve, Horseshoe Falls and Perry's Bridge Reptile Park. This region of Mpumalanga runs through the northern Drakensberg Mountains, which leads to some breath-taking hiking opportunities and mountain retreats. 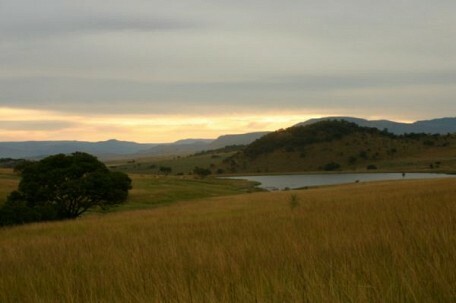 The Panorama Route in Mpumalanga has wet summers and dry winters. It rains from October to April with the highest rainfall expected between November and February. Daytime temperatures are hot and humid with an average of 31 degrees Celsius. 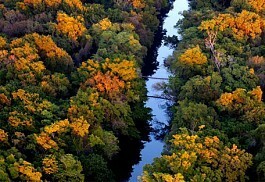 The rains at time of year water the land and encourage rapid growth of beautiful greenery. 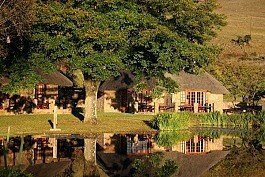 Nestled between the majestic Drakensberg Mountains and the sparkling clear waters of the Blyde River, Blyde River Canyon Lodge offers local and international travellers a unique bush experience with a high standard of furnishings, service and guest care. Walkerson's Hotel & Spa is a luxurious 5-star country hotel offering a magnificent setting in the hills of the Mpumalanga Highveld, outside the beautiful town of Dullstroom. The hotel offers a haven for guests looking for a quiet and peaceful retreat. Sun Safaris can arrange scheduled flights for guests from most major airports in South Africa to an airport situated closest to their destination along the Panorama Route. 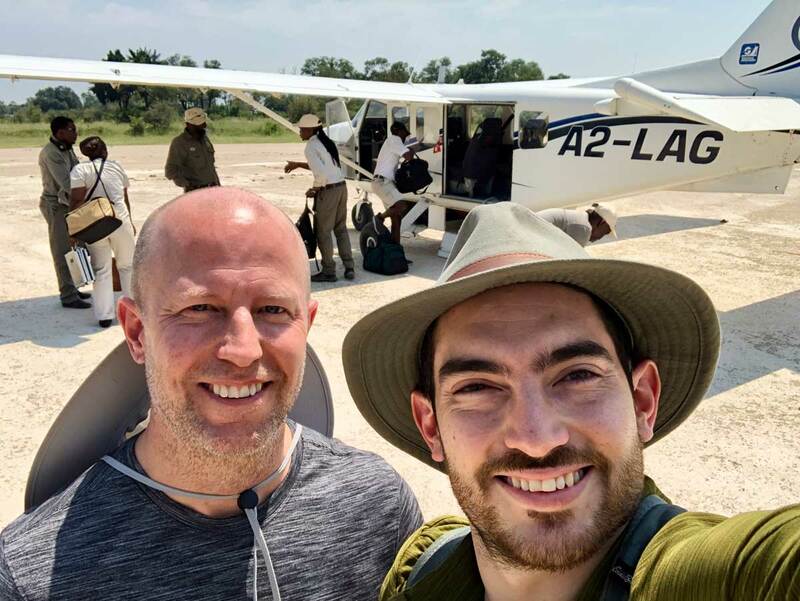 Once guests arrive at their designated airport they can either make use of a rental car or take a private road transfer which Sun Safaris can arrange for them. Self-driving is the ideal way to explore the Panorama Route which is accessible from anywhere in South Africa; most of the roads are tarred and in good condition. The drive time will depend on where you are driving from and will be provided upon booking your itinerary with us. Generally, a trip from Johannesburg will take about 6 hours. 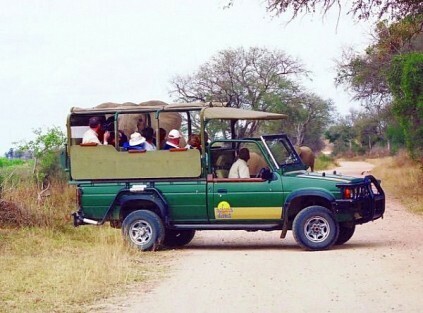 Often, our guests like to combine a Panorama Route tour with a Kruger National Park safari. 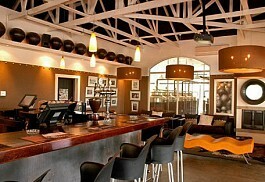 It is an easily put-together itinerary and makes good use of time spent in this area of South Africa.